Since 2013/2014 academicyear Design Department provides "Industrial Product Design" study programme. 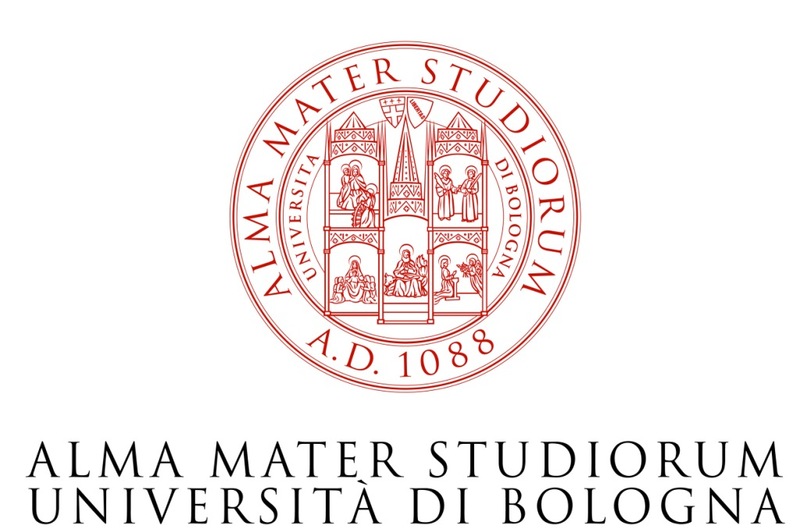 What is the study program for? Under this degree program, industrial design engineers are trained. These professionals are able: to design functional and aesthetic industrial design objects; to harmonize the functionality of the products and the expression of an aesthetic attractiveness; to conjoin leadership functions with the technological provision of the production environment to organize and manage the production processes and to ensure the competitiveness of the production in a global market. What will be my skills? After completing your studies you'll be intelligent, socially conscious, a specialist capable of innovative thinking. You'll acquire: knowledge in mechanics, physics, mathematics, chemistry, material science and artistic expression, skills in CAD design, modeling and prototyping. This is the basis which will allow graduates to successfully integrate into industrial production labor market as industrial designers. Graduates will be able to reasonably determine which industry product has market demand, able to formulate and present an idea, prepare a project, produce a prototype and conduct product testing, will be able to determine product's price, distribution location and method of introduction. 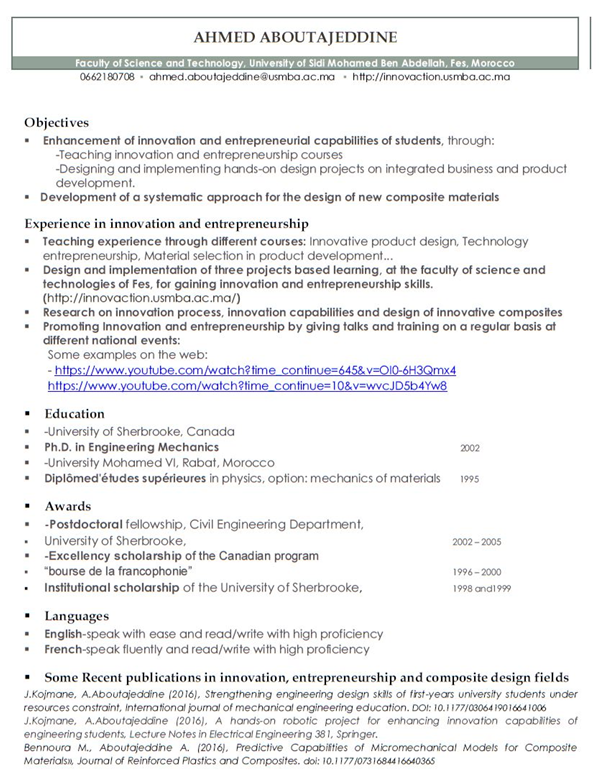 What would my career opportunities be? Being a graduate of an industrial design program, you will also be engineer-designer who graduated in the new type of interdisciplinary studies. You will have good opportunities to work in industry and service companies, public institutions and everywhere the qualification of an environmental designer and product designer is needed. Industrial product design. What is it? 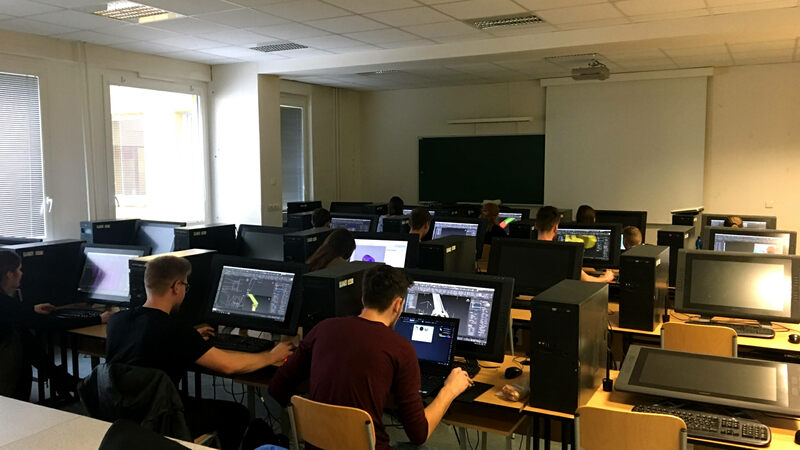 On 2017 November 28, The Design department lecturer Jonas Žukas visited the Brno University of Technology (Czech Republic) and gave lecture and conducted workshops on "Product Form Analysis" topic. The students were introduced to contemporary interdisciplinary research interfaces with the development of product aesthetic form and their current problematics. In the course of workshops, a working model was introduced that was practically modified based on social, cognitive and cultural conditions. The results of the workshops were very positive, since they revealed the necessity and possibility to reasonably model the product's aesthetical shape. 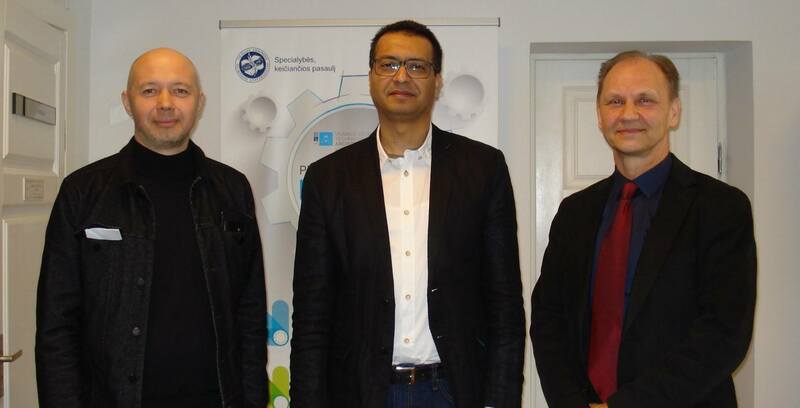 During the meetings with Professors of Brno University of Technology Dr. Ladislav Krenek and Dr. Josef Sládek were shared mutual experiences in developing study programs and discussed the latest trends in industrial design field. Excursions to the university's technical base were emphasized not only on the production opportunities but also on the quality of student life at the university, creating the most favorable conditions for study, recovery and socialization. 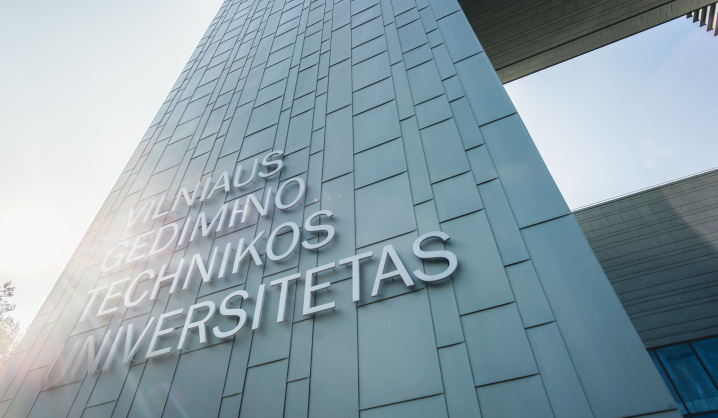 This visit is valuable because on the basis of theinternational experience the VGTU Design Department will be able to distinguish more clearly priorities for the improvement of its activities and study programs. 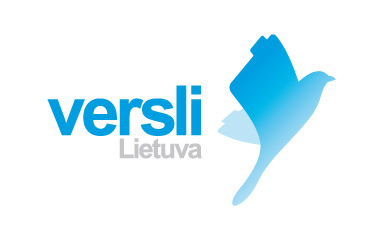 Both departments established closer relations, and therefore we expect more mutual student engagement in exchange programs and joint creative activities. 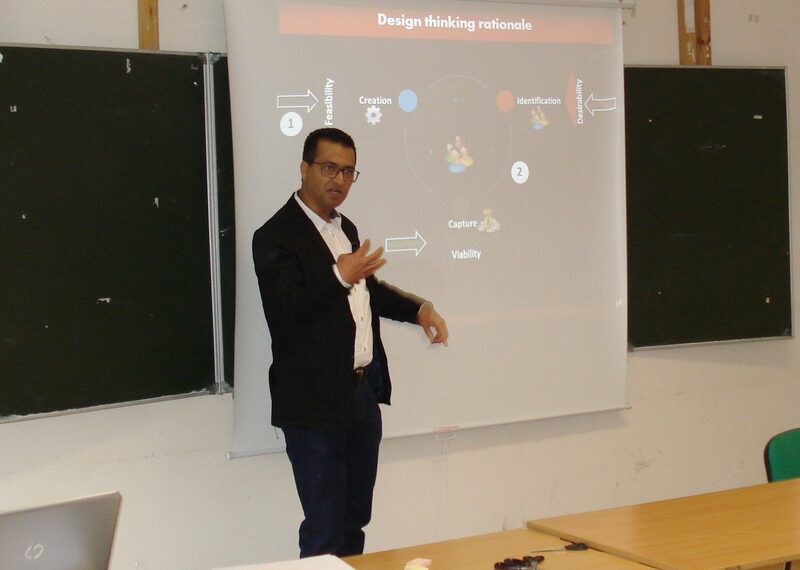 Professor Ahmed Aboutajeddine (CV accompanied) from University Sidi Mohamed Ben Abdellah, Fes, (Morocco) with lecturing visit from 2017-05-02, Faculty of Architecture, Department of Design. During the meeting with the faculty management, the particularities for partnership between both universities were discussed. 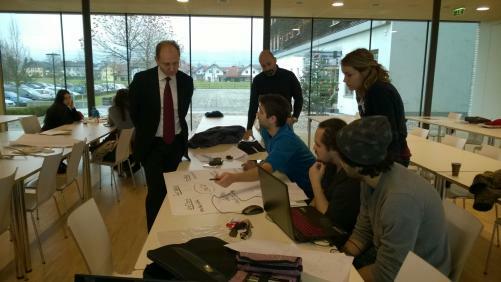 Professor provided students of Design department with the lecture on "Design thinking" topic. Product design and process management issues were discussed in the context of design development and practical examples were analyzed in a process of the workshop. 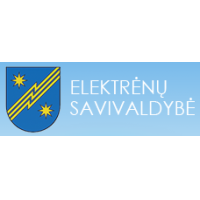 On 01-06/12/2014 under Erasmus+ mobility for training program Head of the Department of Design assoc. 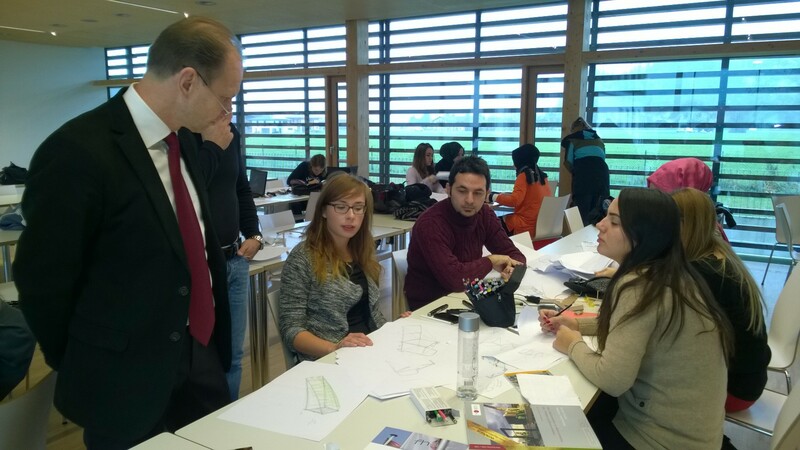 prof. dr. Jonas Jakaitis visited Salzburg University of Applied Sciences. The general purpose of the visit was to get acquainted with Design & Product Management study program and its implementation features from the study process and the organization of coursework and final thesis preparation. 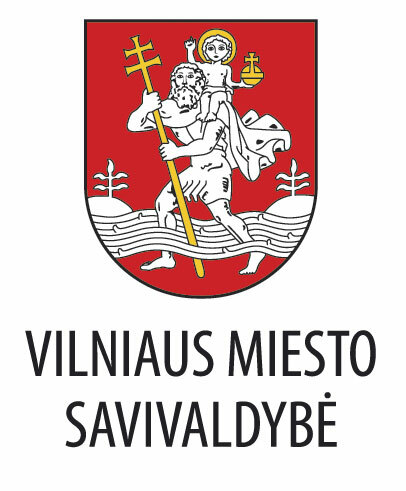 After the visit student exchange and staff mobility partnership agreements between Vilnius Gediminas Technical University (VGTU) and the Salzburg University of Applied Sciences have been signed. 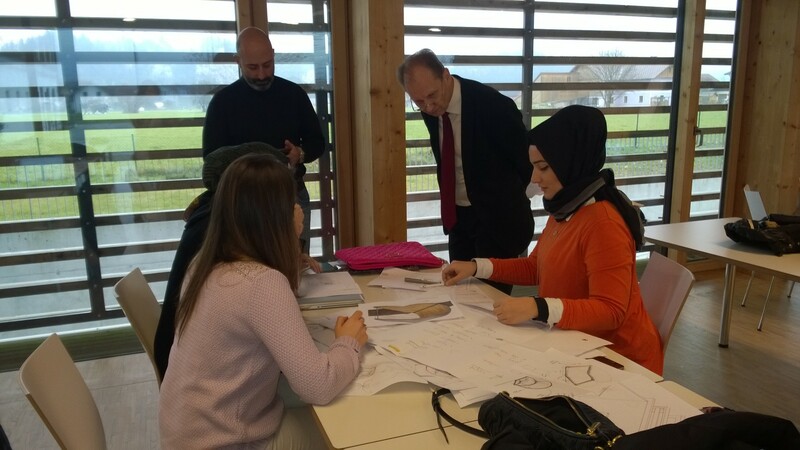 Afterwards student exchange and staff mobility partnership agreement with the Istanbul University - Bahçeşehir University was also signed after a visit to Salzburg. 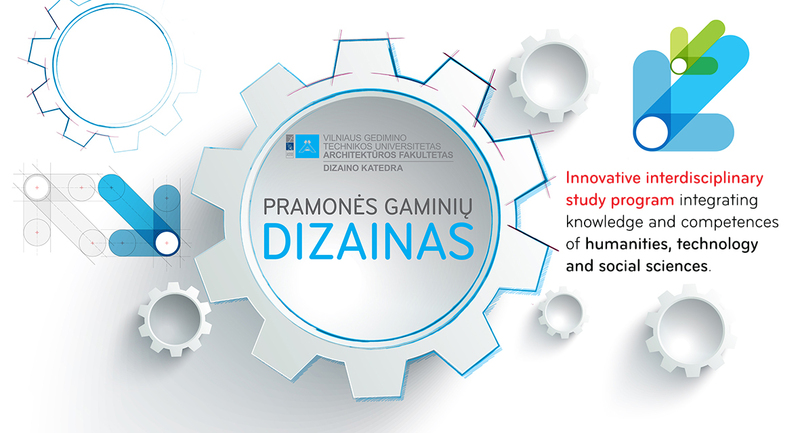 During the visit J.Jakaitis has made a presentation on VGTU strategic objectives, academic life and newly developed Industrial Design study program. 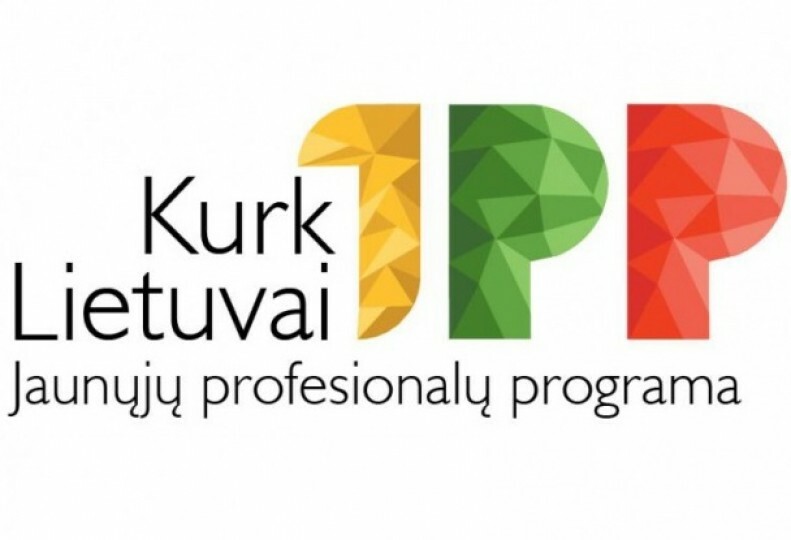 J.Jakaitis also participated as a jury member in the international creative workshop process. 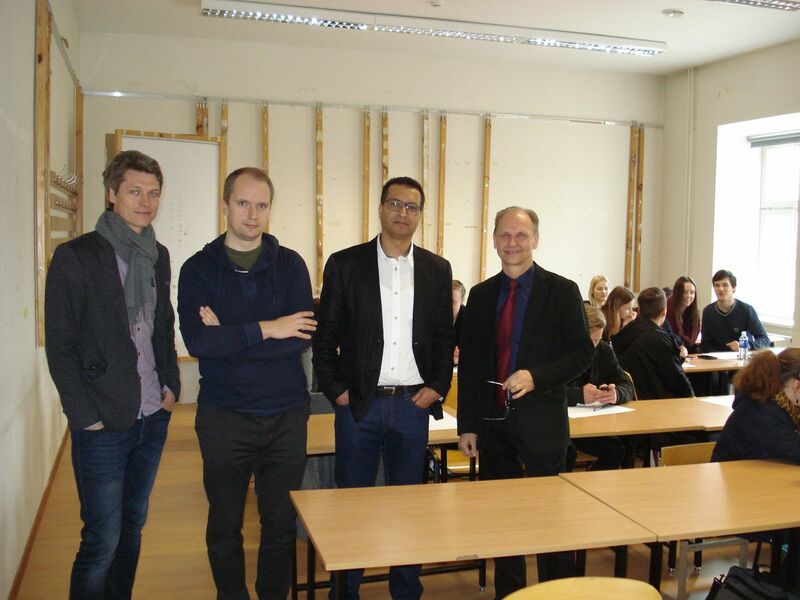 In mid-October Vilnius Gediminas Technical University (VGTU) Design Department hosted a visit of Professor Jan Rajlich from Brno University of Technology (BTU) Industrial Design Department. During the meeting with VGTU Vice Rector for Studies Prof. Dr. Romualdas Kliukas, Dean of the Faculty of Architecture Dr. Liutauras Nekrošius, Vice-Dean of the Faculty of Architecture Assoc. Prof. Dr. Audrius Novickas, Head of the Department of Design Assoc. Prof. Dr. Jonas Jakaitis and other members of the academic community, the topic of discussion was further development opportunities of study program at the international level and the possibility to set up joint study program. Professor Jan Rajlich inaugurated the exhibition of his students works and was acquainted with the learning and industrial equipment of VGTU, he visited the Faculty of Mechanical Engineering and Contemporary Design Gallery. Later the guest held a lecture and a workshop for students of the Design Department. On the basis of cooperation agreement it is planned to accomplish Erasmus exchange program between universities in the spring, as well as the joint workshop program. Preparations are underway to seek each other's experiences and knowledge sharing forms.